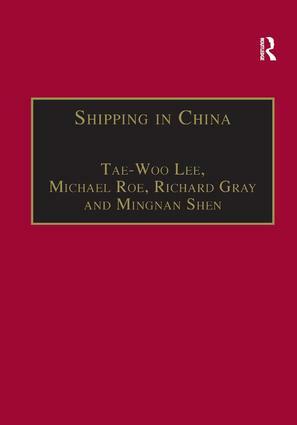 The Plymouth Studies in Contemporary Shipping and Logistics series represents a unique collection of papers and edited texts from the leading maritime institute in Western Europe at the University of Plymouth. 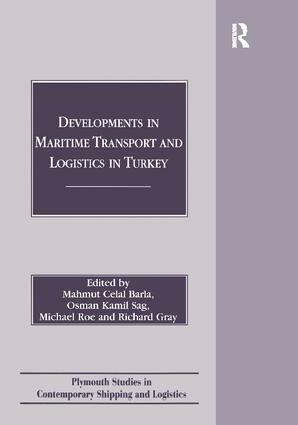 It covers all aspects of the industry from operations through to the logistical framework that supports the sector. 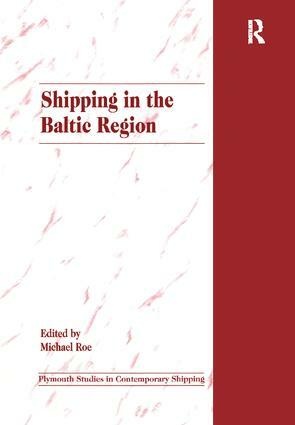 Designed both for practising academics and the shipping and ports industry itself, the series, combining the output from some of the leading academic commentators in the world from the UK, Korea, Germany and Poland, is an original and novel contribution to the maritime debate.